When it comes to minimizing the risk of broken teeth or injuries to the lips, tongue, face or jaw, custom mouth guards are the most effective option available. With so many over-the-counter and boil and bite mouth guards readily available, it can be difficult to find a something that is both comfortable and safe. That’s why dentists offer custom-fitted mouth guards. These protective appliances provide the most comfort and protection because they are created specifically for you. Custom-fitted, professionally-made mouth guards are made from molds of your own teeth. Your dentist will make an impression of your teeth and the mouth guard is created by a dental technician. In addition to being more comfortable than store-bought options, custom mouth guards are also more durable because they are made of stronger materials. 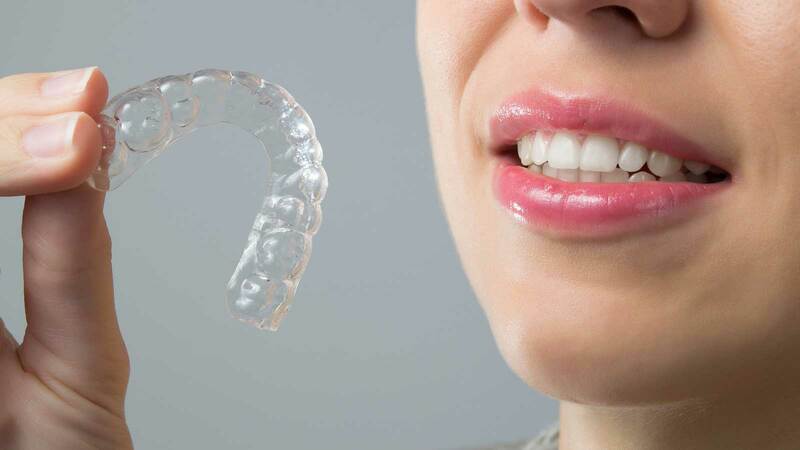 Custom mouth guards also offer more protection than their stock or boil-and-bite counterparts that only cover the top row of teeth—custom mouth guards are designed to cover and protect each individual tooth. Wearing a mouth guard is an important precaution for athletes of all ages and abilities, helping to protect against chipped or broken teeth, root and bone damage, and tooth loss. In addition to protecting teeth, mouth guards have proven effective in preventing serious injuries like jaw fractures, neck injuries, and concussions.